TUI have announced that the popular hotel concept TUI BLUE is to become their new global flagship hotel brand in 2020. 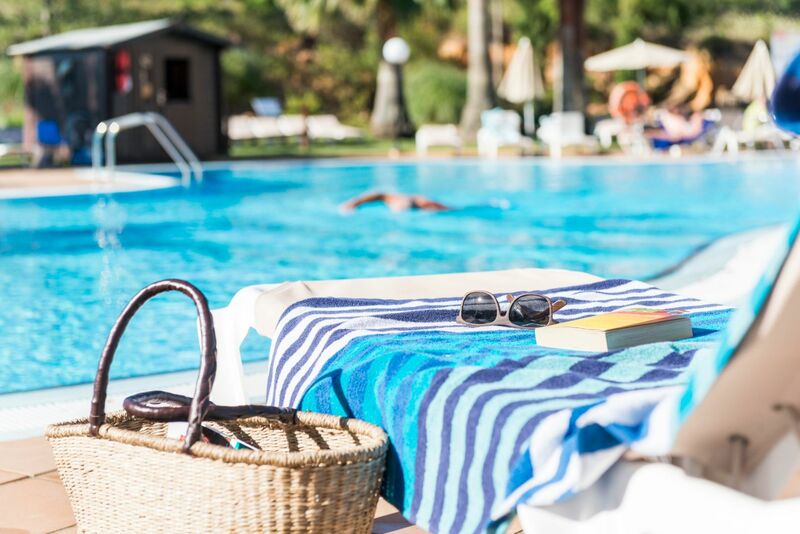 TUI SENSIMAR, TUI FAMILY LIFE and TUI BLUE will be grouped under one umbrella brand to become TUI BLUE Hotels and Resorts. The plan is to build TUI BLUE as the world’s largest leisure hotel brand over the next couple of years and grow its portfolio from 10 to around 100 by 2020. Sensimar, TUI BLUE and TUI FAMILY LIFE will remain the same for summer 2019 and winter 2019/20 with changes taking place from summer 2020. What about other hotel brands and concepts? The rest of TUI’S hotel brands and concepts, RIU, TUI MAGIC LIFE, ROBINSON and TUI SENSATORI won’t be affected by these changes. They will still continue to offer great holidays the same high quality of service and accommodation you would expect. What will the new hotel concepts be called? TUI BLUE For All – This will replace the current TUI BLUE concept and is great for customers of all ages wanting to discover local experiences. 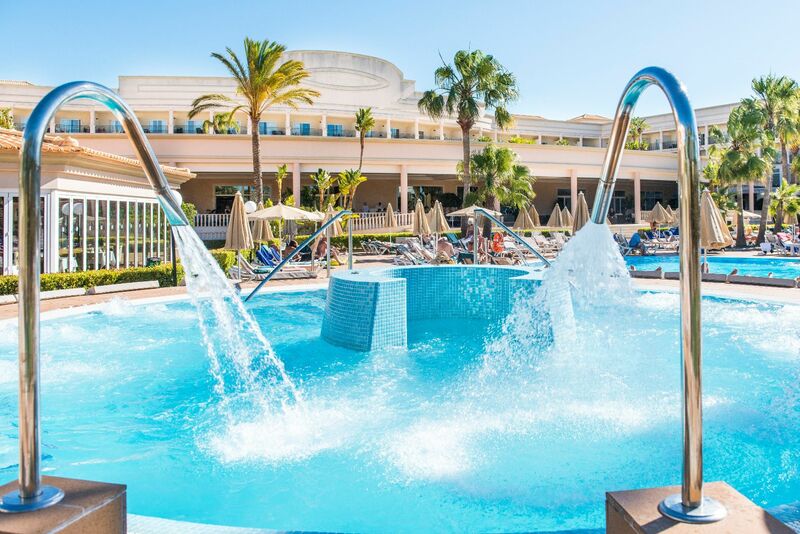 TUI Blue For Two – Just like TUI SENSIMAR, TUI BLUE For Two will still be an adults-only concept and will focus on time together. 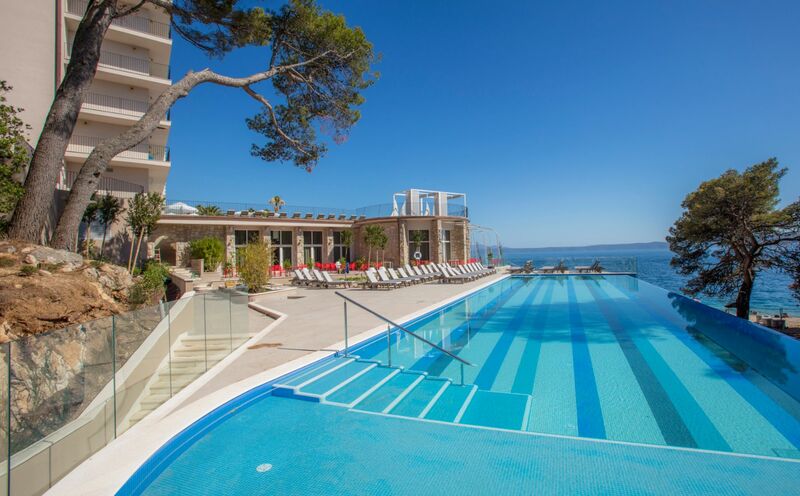 TUI BLUE For Families – With families in mind both large and small, TUI BLUE For Families will still offer many activities to suit all ages, just like TUI FAMILY LIFE does. Customers will have a larger choice of hotels around the world, not just in Europe and the Caribbean but with focus on growth in South East Asia and the Indian Ocean. All hotels under the new flagship umbrella TUI BLUE will have access to the digital service assistant – BLUE app which gives customers the option to do a multitude of things at the touch of a button, including exploring their hotel before they arrive and the option to book services whilst in resort. We will continue to update you with further information as the changes take place. In the meantime, why not book your next break in the sun to one of these top TUI BLUE hotels and see for yourself what all the fuss is about! From luxury touches to a standout service, we guarantee you won’t be disappointed. Read previous Our egg-cellent Easter holiday deals! Read next More summer 2019 discounts have landed!